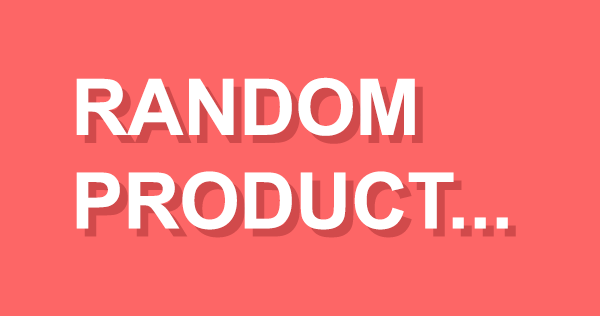 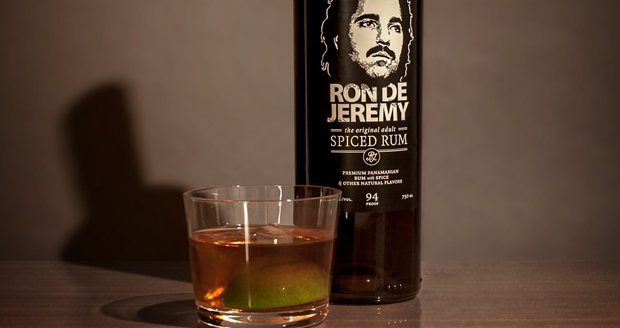 Did you know that 'Ron' means 'Rum' in spanish? 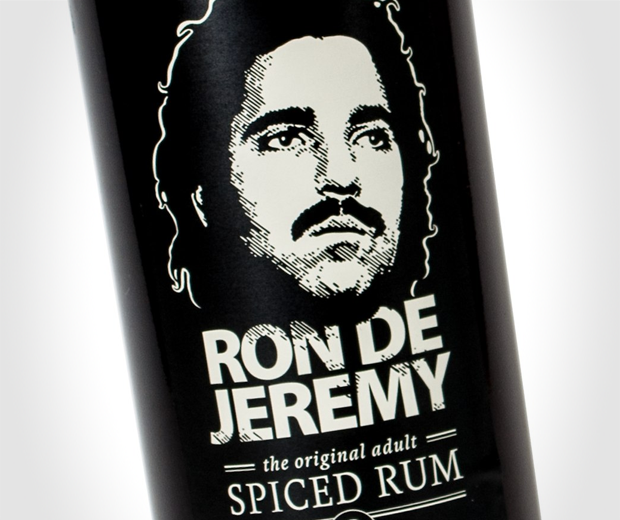 Check out Ron Jeremy's Ron De Jeremy Spiced Rum. 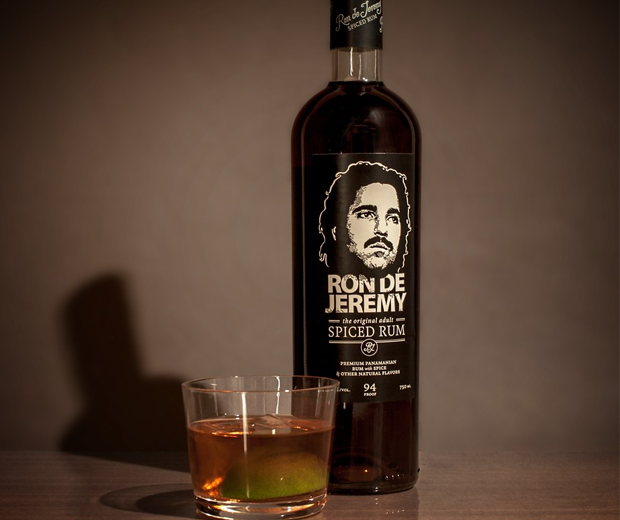 It's a long and smooth 47% strength exceptionally good mixed or neat spiced rum, a very adult drink.